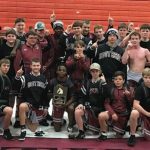 Boys Varsity Wrestling · Feb 14 Wrestlers Compete Thursday and Friday 2/14-2/15 at the AHSAA State Tournament GO PANTHERS!!!!! 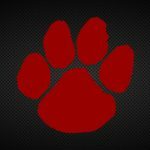 Wrestlers Compete Thursday and Friday 2/14-2/15 at the AHSAA State Tournament GO PANTHERS!!!!! 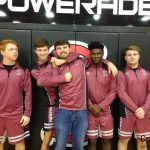 The following boys will be wrestling for a State Championship!!! 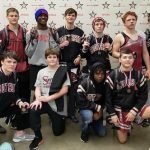 Calan Staub Jacob Dease Ben Sanders Dathan Finley Carnel Davis Ethan Stevenson Cade White The tournament is located at the Von Braun Civic Center in Huntsville. Go Panthers!!!!! 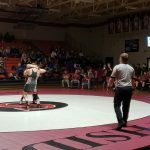 Good Luck To Southside’s Wrestling Team at Sectionals Southside’s wrestling team will be competing at the North Super – Sectional Tournament in Birmingham at the Crossplex February, 8th and 9th. Go Panthers! 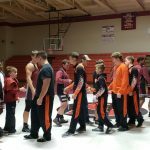 Southside Wrestling had a BIG WIN over rivals Alexandria 42-36 Tuesday Night Next Match is Regional Duals on Thursday Night, January 17th.